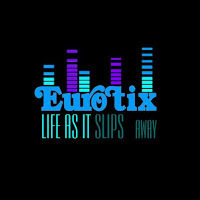 Me and Larry Forsberg just released the new Eurotix EP "Life As It Slips Away". Check out the video for the title track down below! It was directed by Andrea Forsberg and shot in an old factory, abandoned in the eighties, which is quite fitting considering the retro vibe of the EP. The title track was originally written by Larry and his friend Andreas Ahlenius in the late eighties but remained unreleased, until now. The EP also includes the brand new track "When You Go", plus final mixes of the party anthem "Clubland" and "We Could Have Been", previously available in early mixes on Soundcloud and YouTube. The EP is out now on iTunes, Spotify, Amazon UK, Amazon US and many other digital music stores. 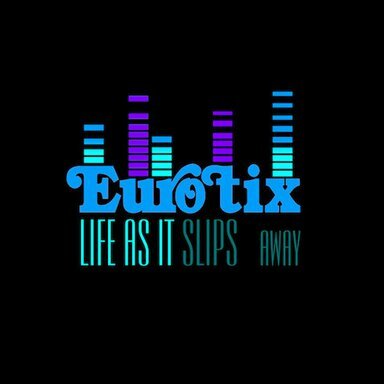 Follow us on Facebook and Twitter for news on our upcoming album. And please share the video with your friends!